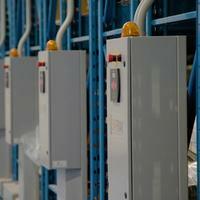 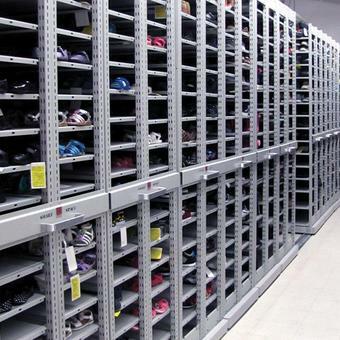 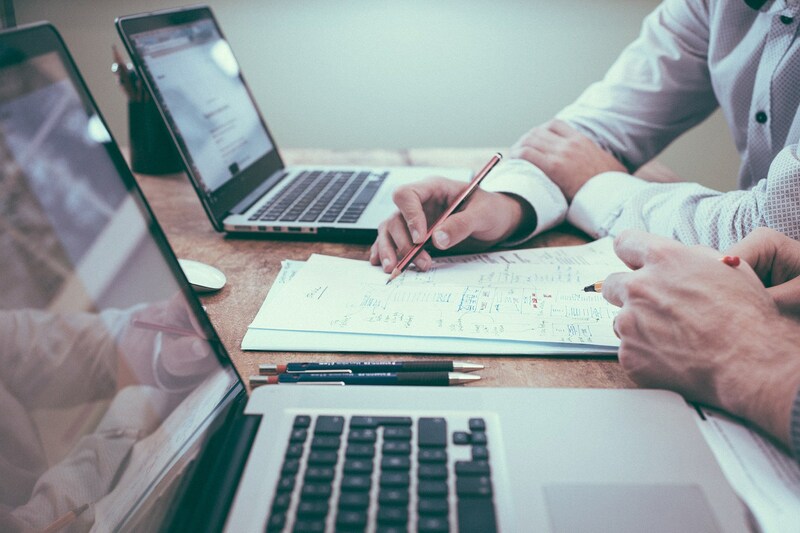 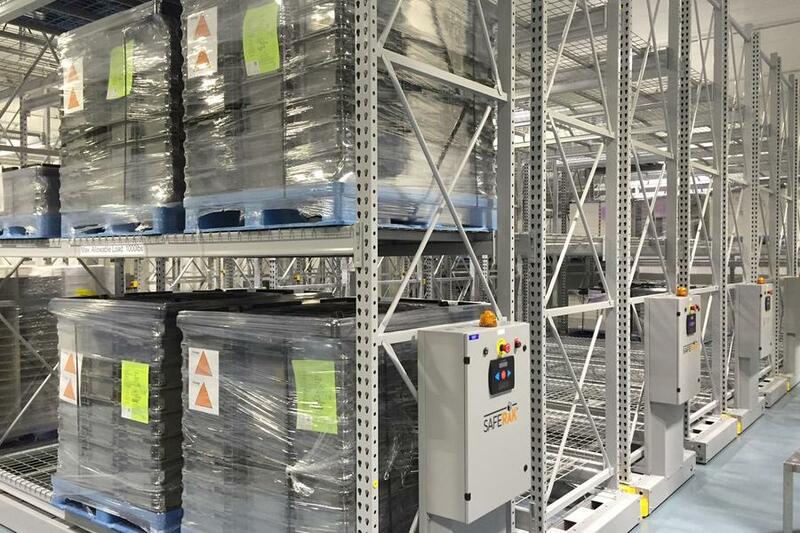 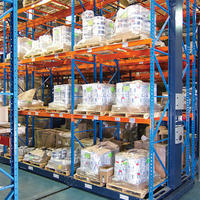 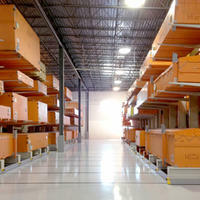 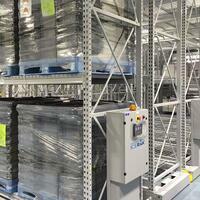 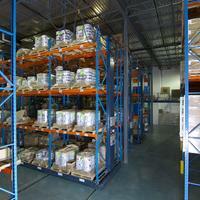 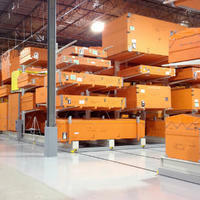 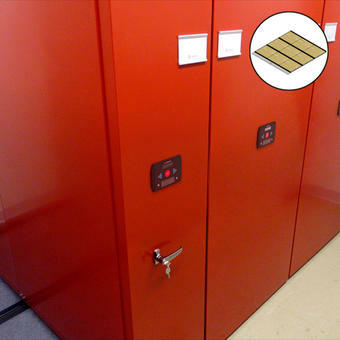 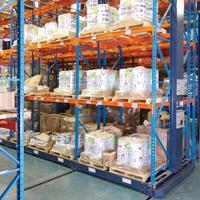 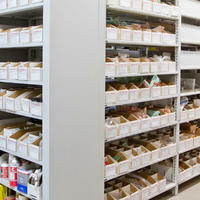 Inventory management storage systems | Montel Inc.
We understand that stocks management is at the heart of your worries. 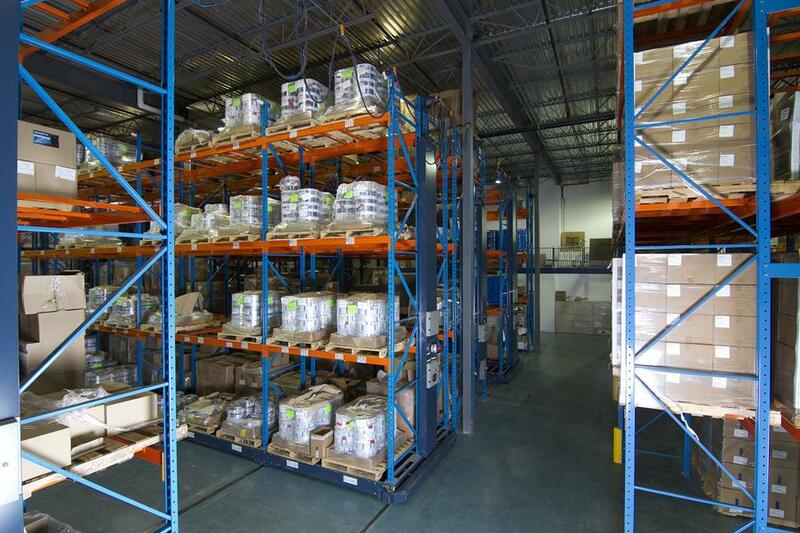 And, although good warehouse organization is crucial, it's not only about putting everything in its place, but also about maximizing productivity while saving time and money. 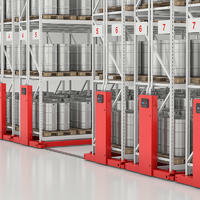 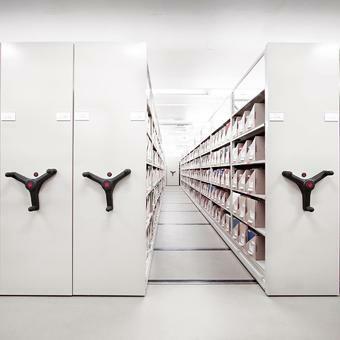 That's exactly why space management, materials availablity at hands reach and flexibility of adaptation are at the center of our static and mobile high density racking and shelving systems. 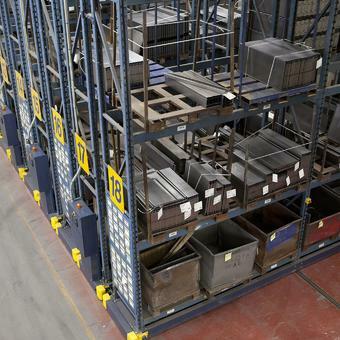 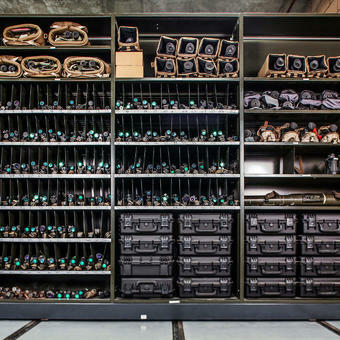 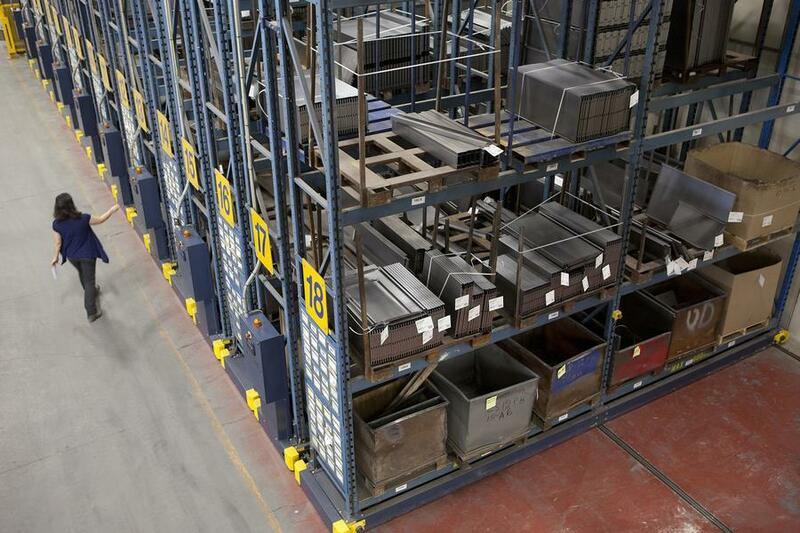 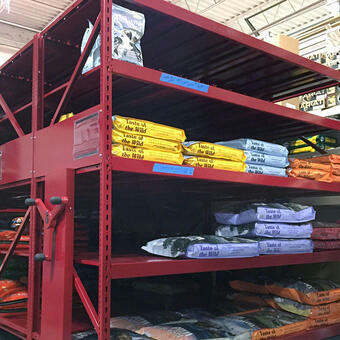 Make the most out of your space with our convenient, secure, versatile and affordable mobile high-density storage systems. 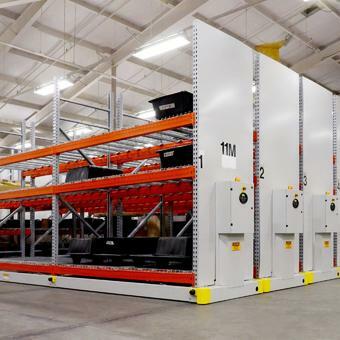 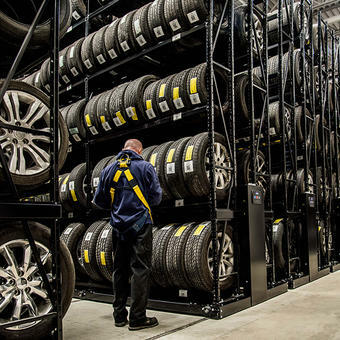 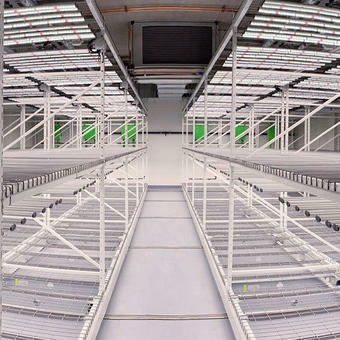 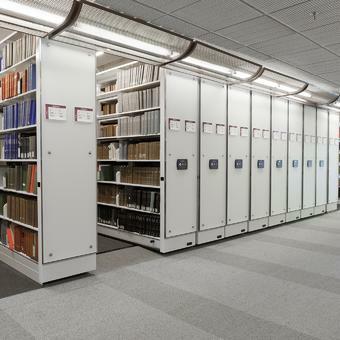 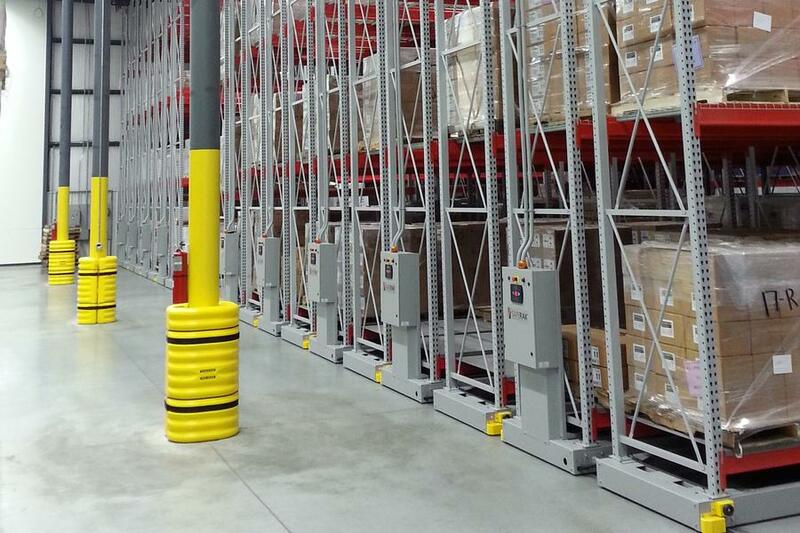 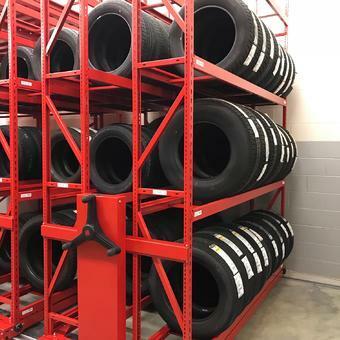 Composed of conventional racking and shelving installed on mobile bases, they are fully customizable to fit the needs of your industry.